With so many folk tales and made up stories out there, come get the REAL scoop on the truth about jinns and our interaction with them on a daily and life long basis. 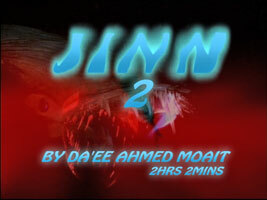 This might be hands down the most complete guide to jinns you'll ever find on video. This is your chance to explore the world of jinns without all the fake stories. Come get the truth about Allah's (SWT) other creation with a free will. 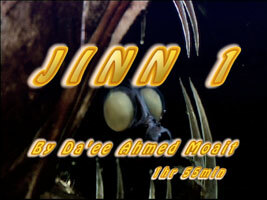 Complete your understanding of Jinn by watching the second of two sessions on Jinn. Do your part to fight false folk tales and gain a knowledge that the Ummah is desperately missing.